【Abashiri】 ☆ with lunch! ☆ One day bus stop in winter in the winter bus understanding bus! ! ① Snow drift watching ice from snow tourist ship aurora! ② Actually touch the drift ice seen from the ship! ! 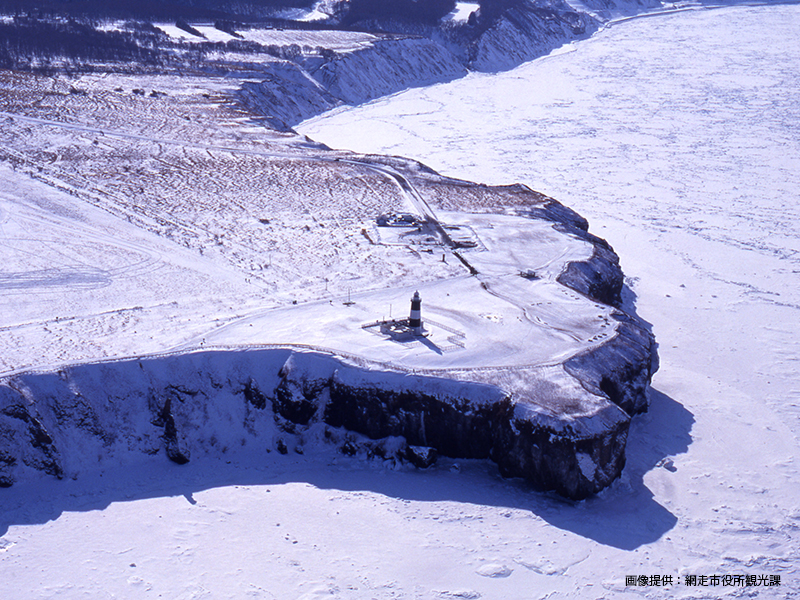 ③ I can know the history of Abashiri Prison! 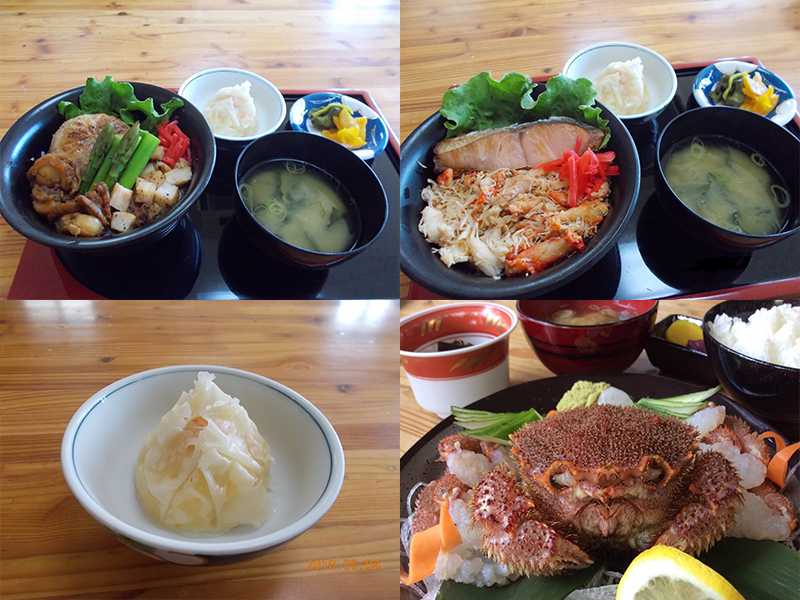 ④ Lunch is a delicious dish (selectable) that made use of the ingredients proud of Abashiri at the Okhotsk Fish Market Kaniya! 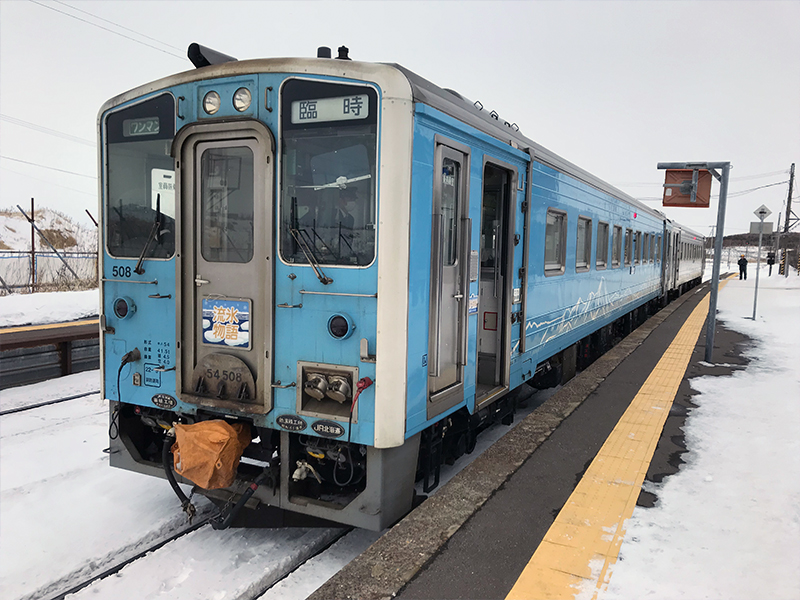 ⑤ Enjoy delicious ice from the train window of a special limited train for a limited time! ⑥ Very popular spot! Noge Cape also goes! ! Shiretoko sightseeing ship aurora which can enjoy world natural heritage · Shiretoko from the ship. A large-sized ship has a rich facility and a sense of stability with little shaking is unique to the mora! Because it is this time season, you can see drift ice from the train window of a special train that you can experience! ◆ Meet at least 10 minutes before departure! ! 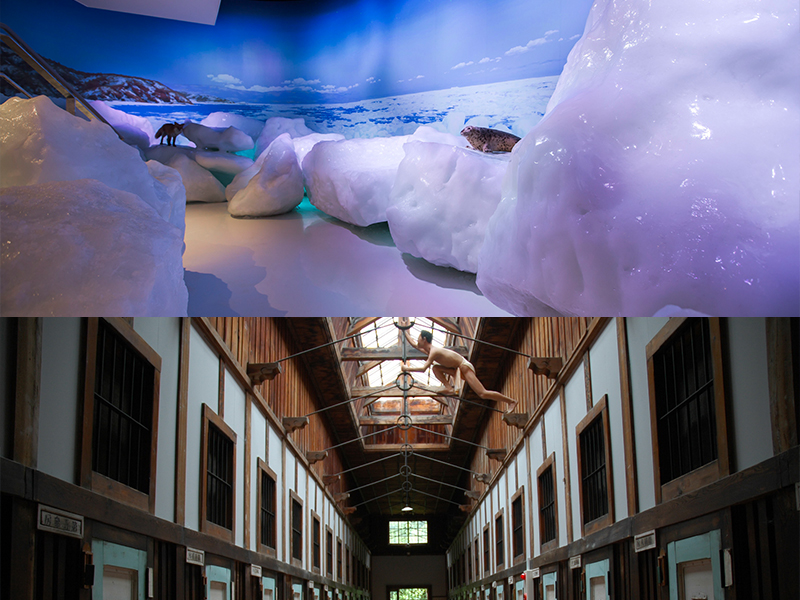 Or please bring OPTBOOKMARK.JP 【reservation reception mail】 at the window [Abashiri bus terminal] window. Please gather at least ten minutes before each departure time. ◆ Guests staying at the hotel should make reservations for their own accommodation. ◆ This tour will accompany the guide. ◆ Minimum number of people will be from 1 person. ◆ Tour operator will not accompany. ◆ Please consult with us regarding foods such as allergies at [reservation facility questions] at the time of reservation. ◆ For inquiries on operation day, go to Abashiri bus (0152-44 - 4101). ★ Preschool children are free. ※ The application deadline will be until 3 o'clock before the departure date. ※ If the icebreaker is closed, you will receive a shopping ticket (2,400 yen). ※ Available at station of Abashiriwa, crab and so on. ※ We will refund shipping fee (230 yen) when JR is closed. 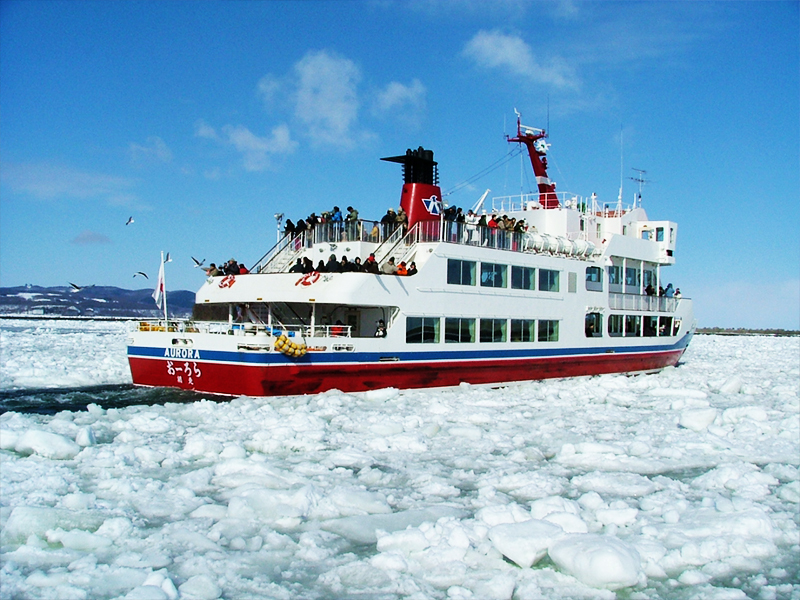 ※ There is a case of cancellation of the tour, course change, when the icebreaker and JR are closed, or in bad weather. lease bring OPTBOOKMARK.JP [reservation reception mail]. Please note that cancellation fee after the next business day will be applied.